A carefully selected variety with superior popping quality that produces large, fluffy, delicious and nutritious popcorn. Did you know? Non-organic popcorn is on the FDA's list of top ten foods most contaminated with toxic pesticides and chemicals? 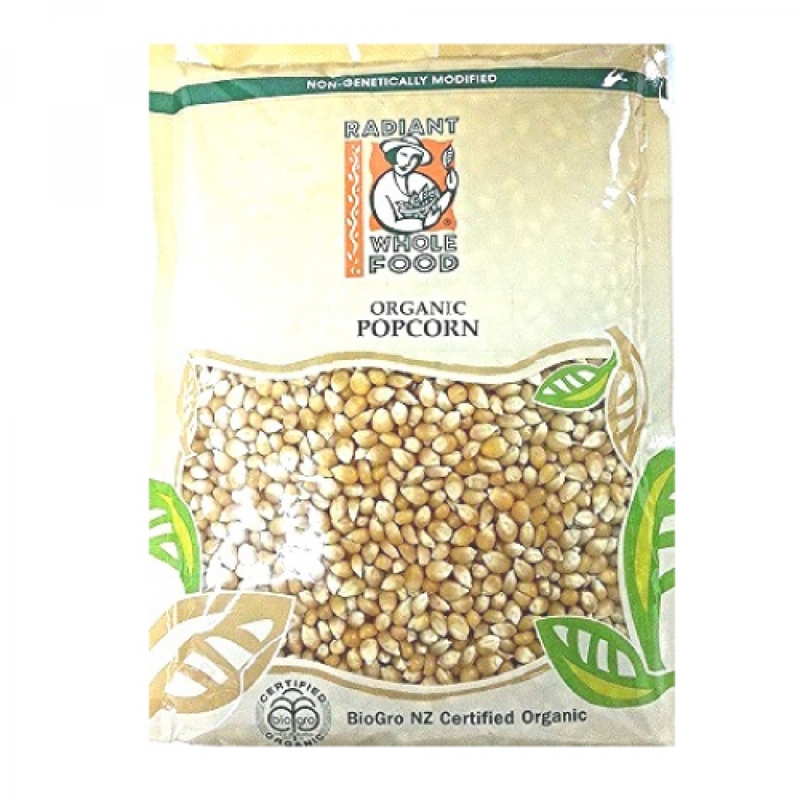 Radiant Organic Popping Corn is a healthier choice for you and your family. Add a handful of popcorn to a dry hot pot. Add a cube of butter and cover with lid. Shake pot a few times until the pop sound stops. Drizzle some sugar or salt to taste.